Jason Radford is a doctoral student in sociology at the University of Chicago and visiting researcher at the Lazer Lab. His primary research question is what makes teams, networks, and organizations more effective. 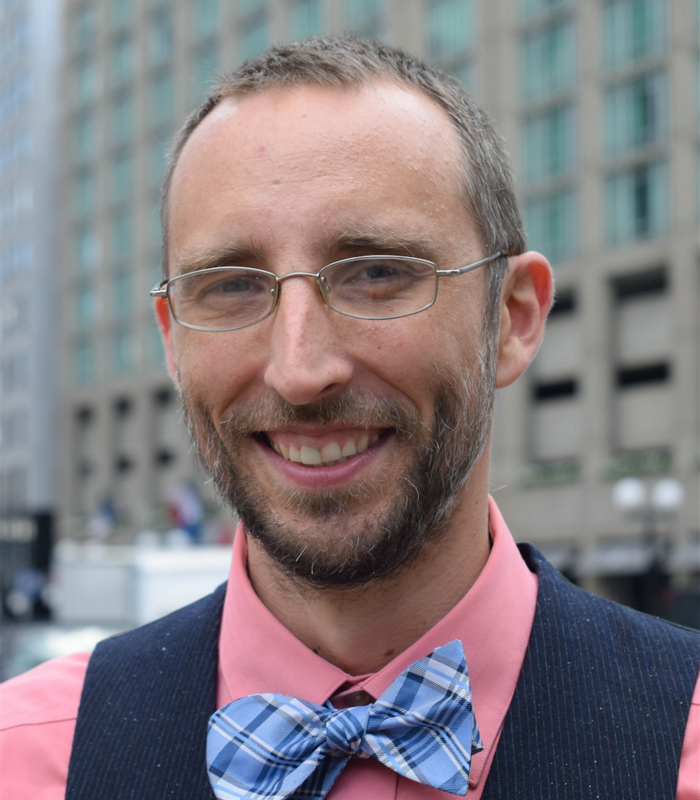 In his dissertation, Jason combined non-participant observation, interviews, and web server data to study how a charter school pursued excellence. Jason is now helping found Volunteer Science, a platform for creation online research and recruiting participants from around the world.